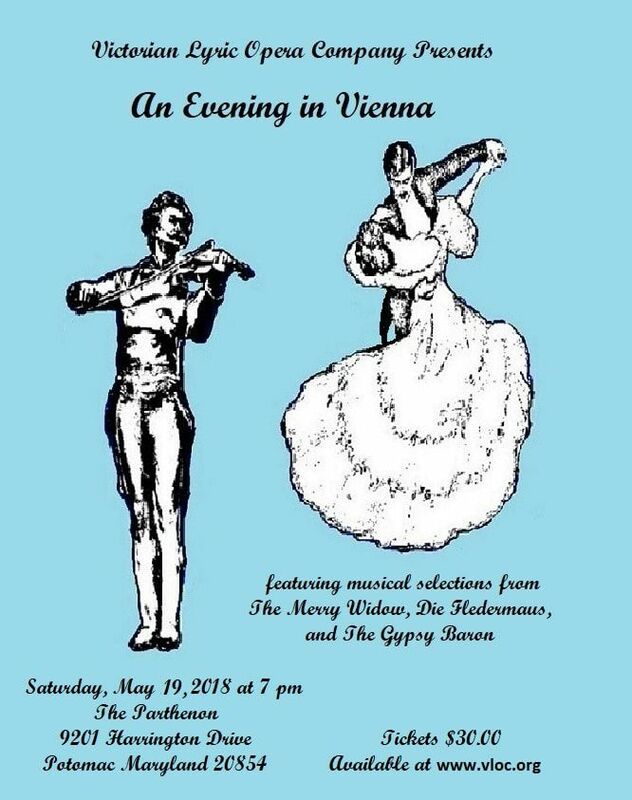 Join us for an evening of champagne, desserts and favorite selections from The Merry Widow, Die Fledermaus, and The Gypsy Baron. If you missed our performance of The Merry Widow earlier this year, this is your chance to see a bit of what you missed. The festivities will begin with a champagne dessert reception at 7pm.